Use TB1A6CF to reference this item. 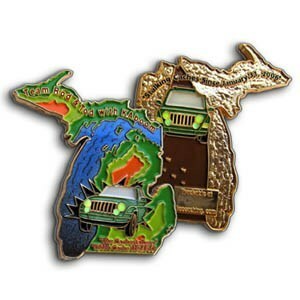 This Team Rod & Tod W/KAboom's Cachestalkers Geocoin is released to bring awareness to the dangers faced by pedal bikes and motorbikes alike on our roads today. It is a project initiated by Rockin Roddy in response to the death of his dear friend and caching companion Todie Phillips who was cut off by a left turning vehicle too much in a hurry to notice oncoming traffic. Tod was the 3rd member of Team Rod & Tod w/KAboom.